Harrogate Alarms is your local Harrogate based alarm and security specialists covering all aspects of home and business security. We install, service and repair burglar alarms and all other types of security systems including cctv systems, access control systems and security lighting systems. We have over 15 years experience in the security industry and can work on new and existing security systems even when not fitted by ourselves. Contacts us today on 01423 550928 for more information. 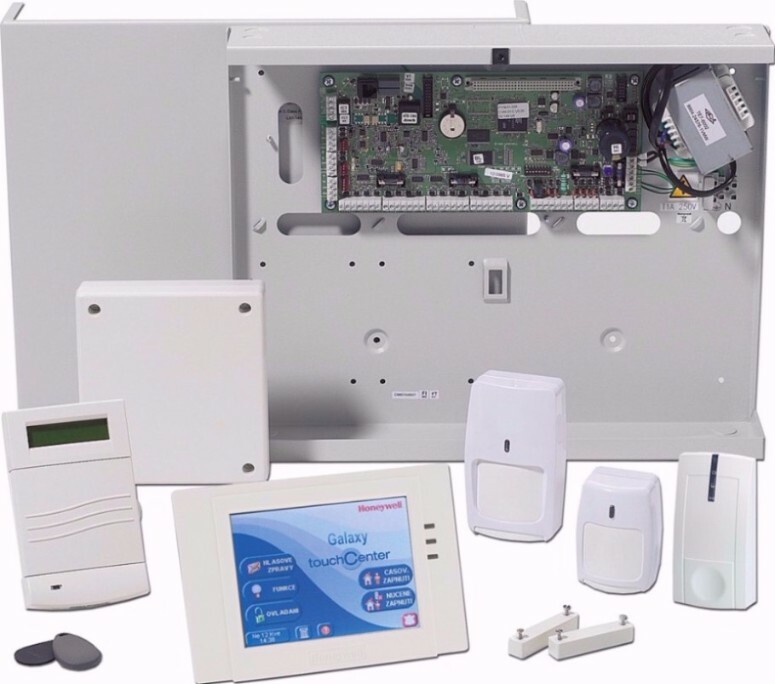 Installation and maintenace of all types of intruder / burglar alarm systems, from wireless domestic intruder alarms to the largest of hard-wired systems. Personal attack systems / Hold -Up Alarms. 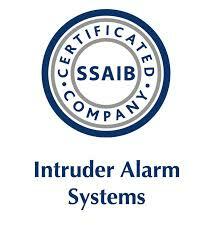 We upgrade existing intruder alarm systems at a fraction of the cost of a new burglar alarm installation. We carry out one-off repairs for new and existing customers, by far the best deterrent for would be burglars is fitting one of our state of the art external warning devices. Our bell box's boast twin comfort LED's which blink whether the system is set or not and the main deterrent is the LED backlit fascia plate, this lights automatically when dark hours fall and automatically disables upon dawn / daylight. 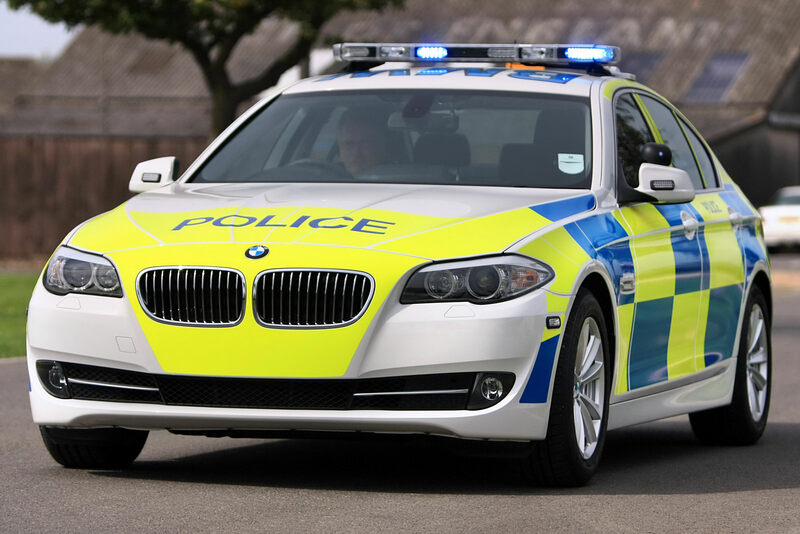 Police Response alarm systems fitted to current EN / BS & ACPO standards, we can also quote to take-over your existing system and provide an ongoing maintenance contract. We install, service and repair all types of professional cctv systems. From the smallest domestic systems to the largest factory/ commercial systems. Our CCTV systems are fully fitted from as little as £499 for a simple one camera system, we can fit vandal resistant domes, or fully moveable (ptz - pan, tilt, zoom) camera systems. We fit FULL HD 1080p CCTV systems, providing our customers with clear high definition images of there business or home whether they are at home viewing from a Television or if they are on the other side of the world watching via there ipad, iphone or any laptop / pc. As we are an SSAIB approved company you can rest assured all work is carried out to the highest standards and our staff are highly trained & qualified and most importantly DBS/CRB checked. 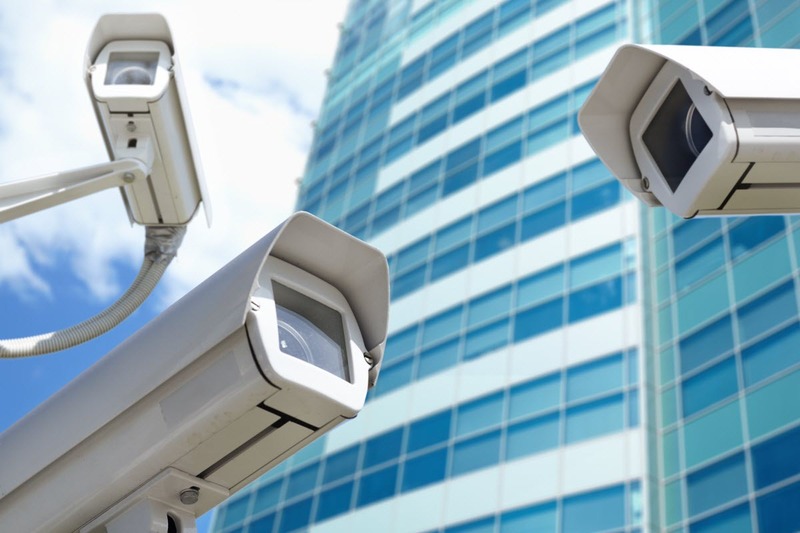 We cover all aspects of security lighting, from repairs, maintenance and new installations. 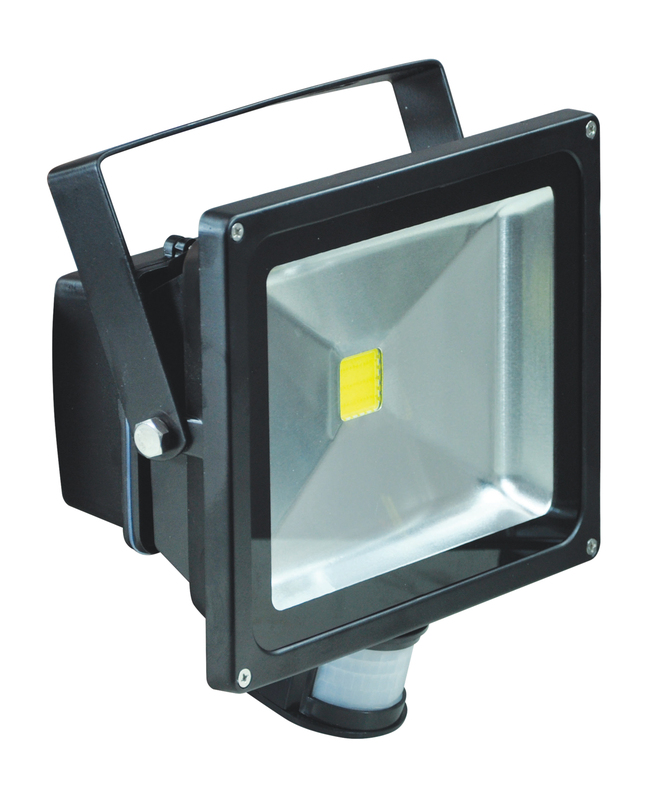 Security lights are a great cost effective burglar deterrent, LED security lights provide excellent light coverage and cost very little to run. If you are currently using halogen fittings then we recommend changing the fittings to LED, due to the high power consumption of halogen fittings and the un-reliableness of halogen tubes / bulbs. We are a Harrogate based company, We offer our services throughout North and West Yorkshire only, this ensures we always provide a fast and efficient response to any call-outs.